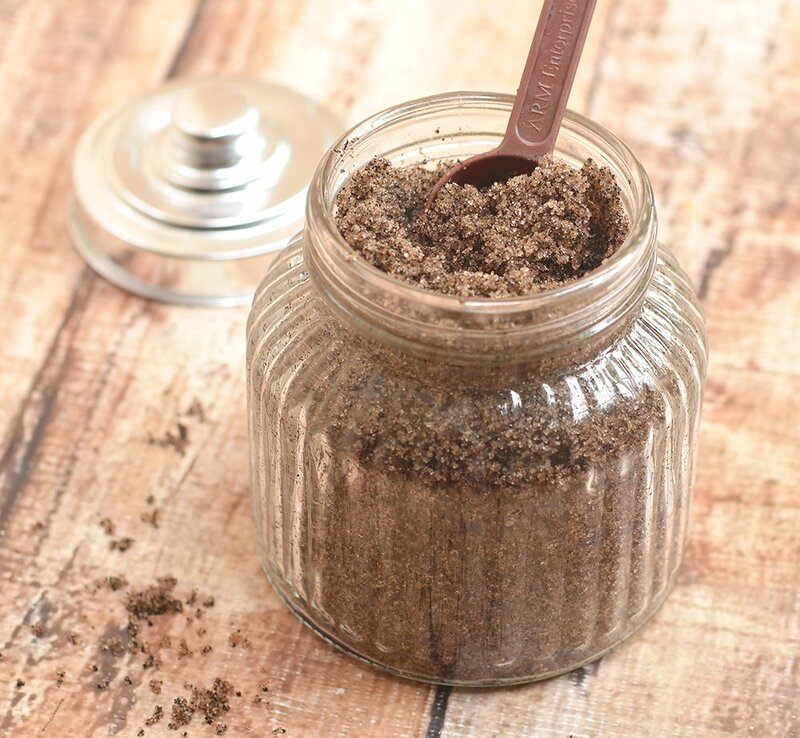 Homemade Coffee Sugar Body Scrub is a luxurious body treat for smooth, silky and invigorated skin! Only three all-natural ingredients! Guys, do I have a treat for you! 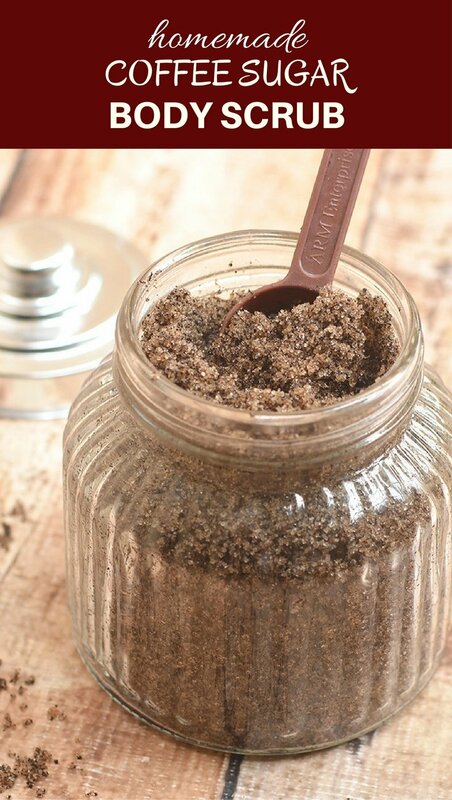 It’s not our usual recipes but, you guessed it, a homemade coffee sugar body scrub that’s perfect for your everyday pampering. I am in my (late) forties and although I wouldn’t exactly call myself punctilious about my (fading) looks, I’m not adverse to getting all the (non-surgical) help I need to yank back a bit of my (lost) youth. Face masks, hand creams, body lotions, foot soaks and the occasional spa treatments are my favorite ways to spoil my body and feel good. But as much as I love to indulge in beauty aids, I try to stay away as much as possible from products laden with chemical additives I can’t spell or pronounce. And that’s why this homemade body scrub has become my new yummy addiction! It’s so easy and inexpensive to make at home, and with all natural ingredients you probably already have on hand. Religious use of a coffee-based scrub is touted to reduce the appearance of cellulite due to the caffeine stimulating dilation and the scrubbing motion increasing circulation. Now, I am not going to claim such tall statements as I don’t have the scientific expertise to back it up. However, I can assure you that after a warm shower using this homemade coffee sugar body scrub, you’ll feel refreshed and invigorated. Your skin will feel like a million dollars, soft, smooth and supple! Of course, bonus points for walking around smelling like everyone’s favorite drink. In a bowl, combine sugar and coffee grounds. Add olive oil and stir until well-combined and moistened. Store in an air-tight container for up to 2 months. Apply in the shower, massaging on the skin in a circular motion. Rinse thoroughly. Could instant coffee grounds be used? Thanks!! Yes, Kelly! It is an awesome, all-natural body scrub. I love homemade scrubs, I have made a similar one like this. I love the smell! I make homemade scrubs every month, they sort of make a mess in the shower though! Hi April! I hope you add this to your list of favorites. This looks so incredibly delicious, I just love coffee and smelling it definitely puts me in my happy place. Thanks, Esti! I hope you try this body scrub sometime. I make my own scrub and it is coconut oil and brown sugar together. I have to keep myself from eating that scrub. I think adding coffee would be awesome! I did not know caffeine is directly absorbed through the skin! Nice! 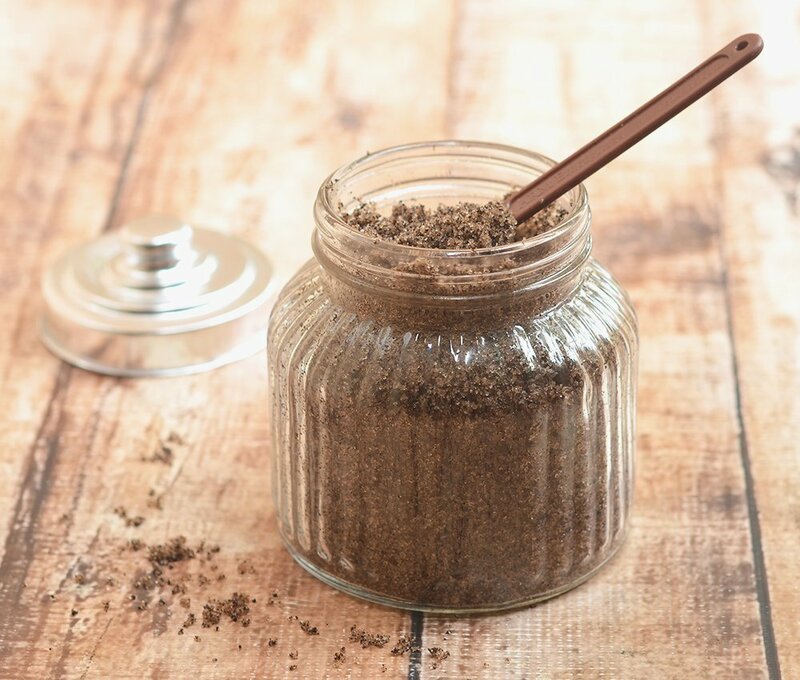 We throw away coffee grounds all the time and this is a perfect recipe for me to make my own sugar and coffee body scrub! Love it! Thanks for sharing! That is a good idea 🙂 Put those coffee grounds to good use. This sounds amazing! I love homemade body scrubs, and it can’t hurt that the caffeine could potentially help cellulite. 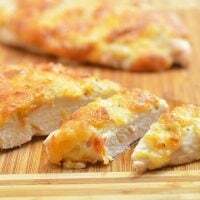 I need to whip up a batch of this! Thank you! I hope you enjoy this natural body scrub. It is awesome. I love the smell of coffee and especially for a body scrub. I’ve tried this DIY before and really like how smooth and soft my skin feels after. Thank you! The skin feels so amazing after using this . This sounds amazing. The directions are easy . You had me when you said all natural ingredients make it up. This would be great in cute little bottles with fun ribbon and decor to give as little I’m thinking of you gifts. That is a great idea, Gladys! They will make awesome gifts. The seems to be a great scrub. I am sure you can add Coconut Oil in place of the Olive Oil also. Will try.